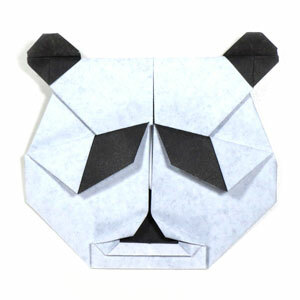 This page is for those who want the instruction to fold a face of origami panda. This face of origami panda starts from a cushion-base. You will be learning to fold a various kinds of squash-folds for this model. You may use any kind of paper to fold the origami panda. Make sure the paper cap you use is a square (all sides are equal and all the angles equal 90 degrees). The paper I am using here is 15cm x 15cm square one. You may use any kind of paper to fold this origami panda. 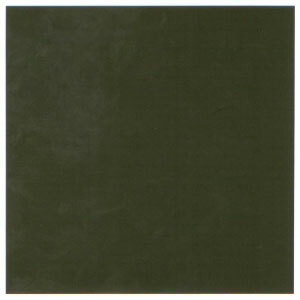 Here I am using a single-sided black color origami paper.